LaurenAdairGroup.com is a great Real Estate website to use when searching for your new home. This website gets a direct feed from the MLS, the local database used by all North Idaho Realtors. All public listing data, and photos are available to you. 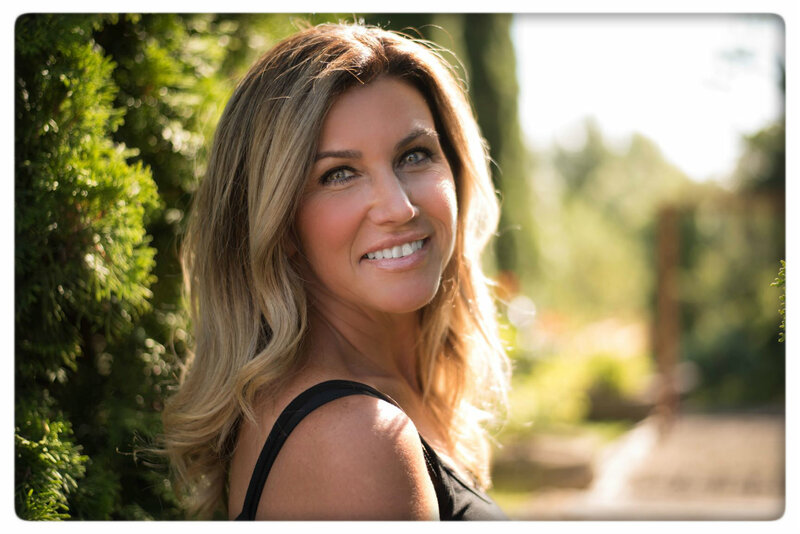 The Lauren Adair Group is a local, full service, Real Estate Company brokered by eXp Realty. 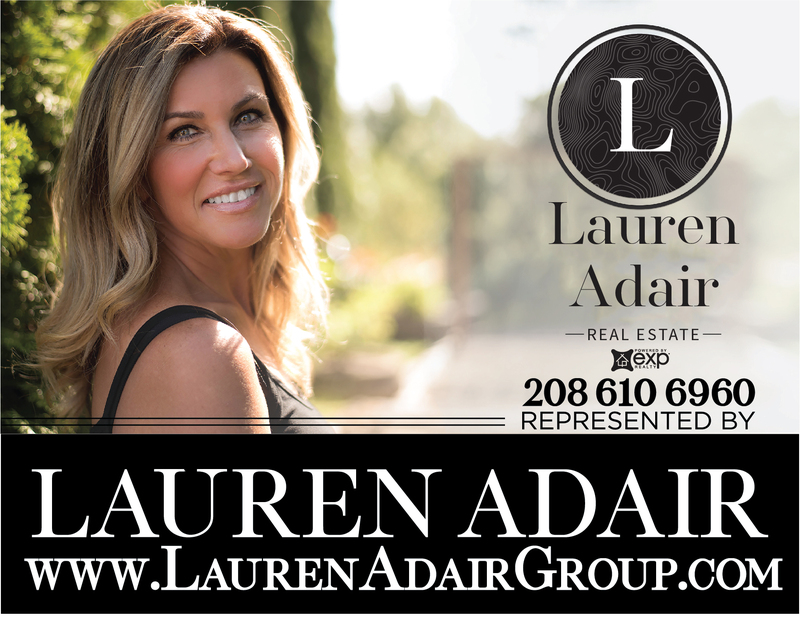 Lauren Adair is the Owner/CEO and a North Idaho Realtor who helps clients buy and sell real estate in North Idaho.